The start of the school year means more school buses, pedestrians, and bike riders, and a general increase in traffic, especially in the early morning and afternoon. 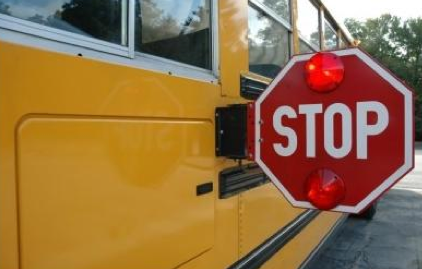 We at Blick Law Firm want to provide you with some important safety tips to ensure that you and your child get to and from school as safely as possible. Walking and biking are great alternatives to riding the school bus. When proper safety precautions are taken, walking or riding a bike to school encourages students to stay physically active and get outside. 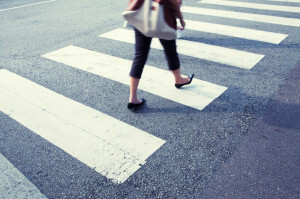 To help determine the safest route for you or your child to walk or bike to school, visit saferoutesinfo.org, the National Center for Safe Routes to School’s website. We have also provided some general guidelines for staying safe when walking or riding a bike to school. The beginning and end of the day can get very hectic in school parking lots. Most schools develop their own systems for parking, picking up, and dropping off. 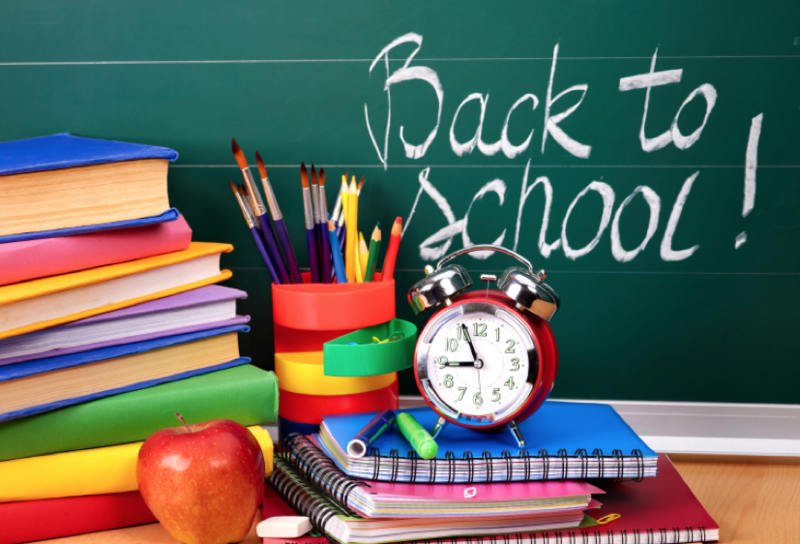 Strictly abide by the school’s procedures to ensure that your child and the other students are safe. As always, Blick Law Firm has your best interest and personal safety in mind. Should you or your child be injured this school year, we are to help. Contact us at (888) 973-2776 to schedule a free consultation and speak with one of our trusted personal injury attorneys today!